Nollywood actress Lilian Afegbai is showing she is the best model for her lingerie line. The fashion influencer showed of her hot body as she dished out some photos promoting her Lilly’s Secret body shapers and lingerie. 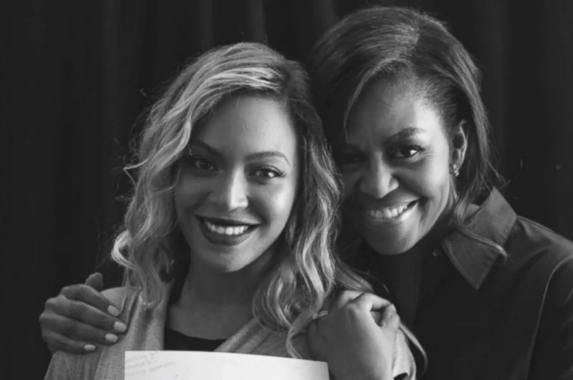 Beyoncé‘s new documentary, "Homecoming; A Film By Beyonce" premiered on Wednesday and Michelle Obama shared an inspiring message on her social media, praising the music superstar for her craft. Amber Rose showcased her growing baby bump, as she stepped out on Thursday in Los Angeles. The 35-year-old model looked happy and healthy as she revealed her blossoming figure. 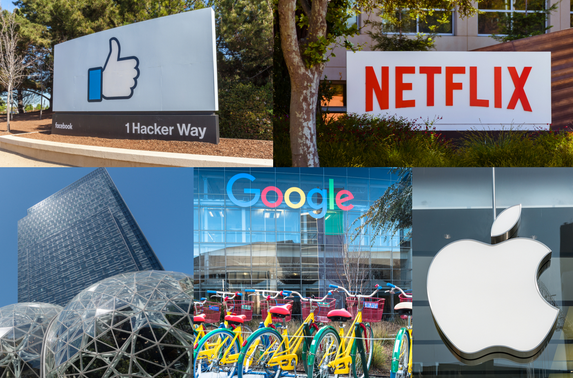 Many students in the United States assume getting a four-year degree, and taking on the thousands of dollars of student-loan debt that comes along with it, is the only way to get your foot in the door at top companies such as Apple, Google, and Netflix. 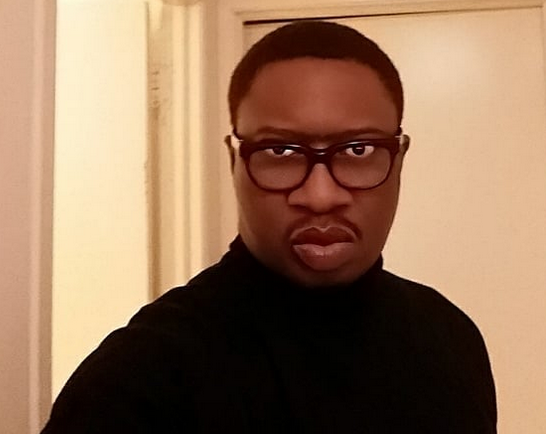 Media personality Emma Ugolee has narrates how his sister’s kidney was swapped during surgery in a hospital in India. Ugolee's story is coming after Twitter User, @tobi_marshal_, shared how his mother died “as a result of medical negligence and malpractice" in an Indian hospital. 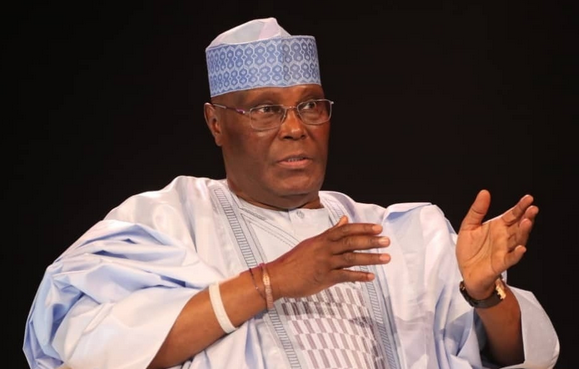 Former vice president, Atiku Abubakar, says Nigeria is going through difficult times. 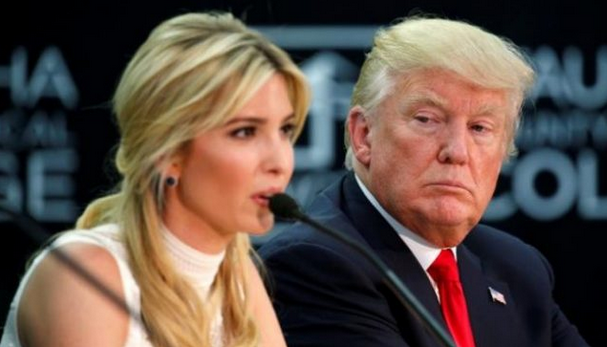 The US first daughter, who works as senior adviser to the President, said this on the last day of her four-day trip to Ethiopia and Ivory Coast. 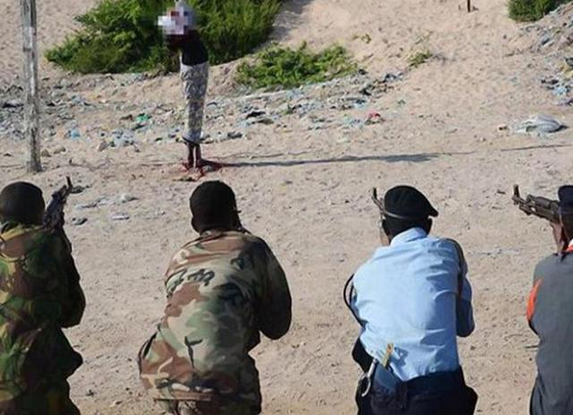 Eight Nigerians have been sentenced to death in Sharjah, United Arab Emirate (UAE), for robbery crimes committed in December 2016. 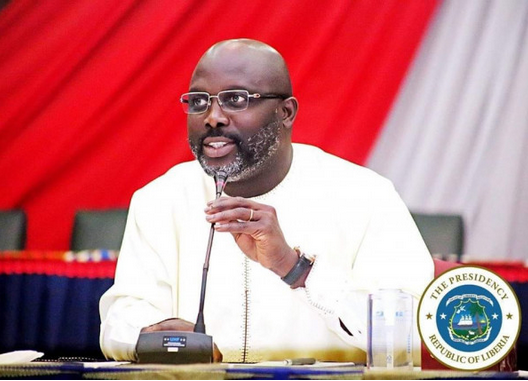 Liberian President George Weah has been forced to work from his private residence after snakes were found in his office. Smith Toby, the country’s deputy press secretary, told BBC on Wednesday that two black snakes were found in the foreign affairs ministry building that contains his office. 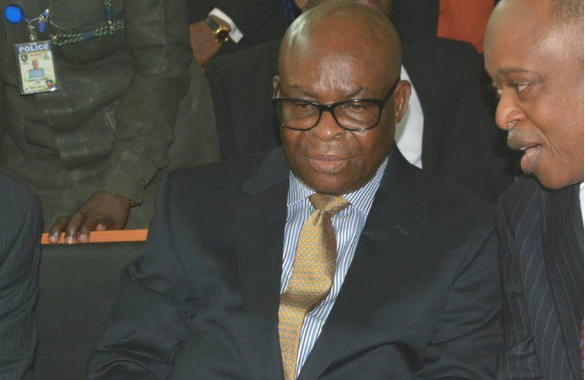 Suspended chief justice of Nigeria (CJN), Walter Onnoghen, has been found guilty of false asset declaration by the Code of Conduct Tribunal (CCT). CCT chairman, Danladi Umar, found him guilty of the six counts preferred against him by the federal government. 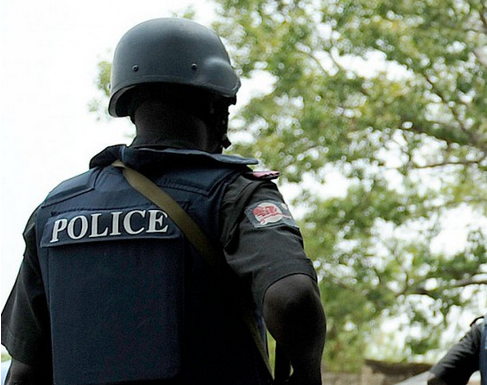 The senate on Wednesday passed a bill seeking to reform the Nigeria police force. 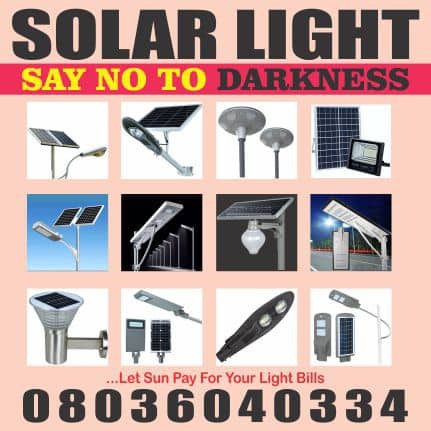 The bill was passed on the floor of the upper legislative chamber on Wednesday after Tijjani Kaura, chairman of the police affairs committee, presented a report. 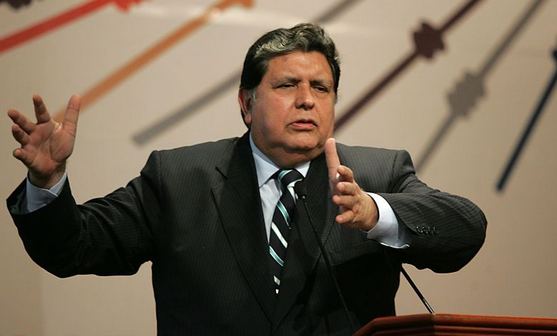 Former Peruvian president, Alan García, died on Wednesday after shooting himself as police attempted to arrest him in connection with a wide-ranging corruption scandal. García, who had been accused of bribery, reportedly shot himself in the head as police arrived his house to arrest him. 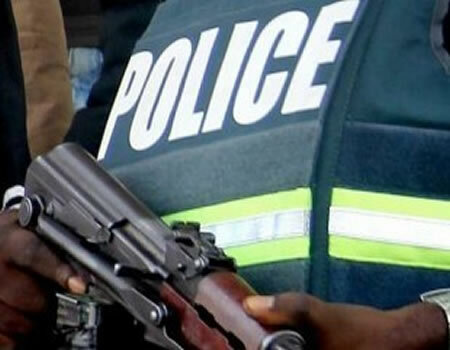 The Nigerian Senate on Wednesday, passed the Police Reform Bill, 2019. 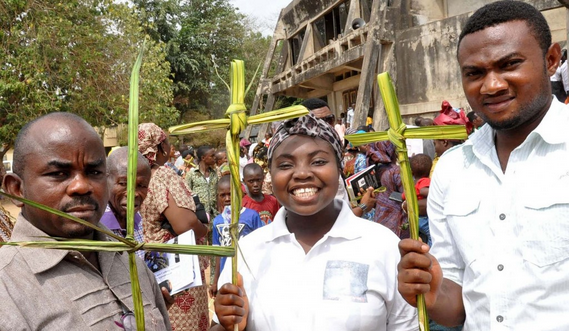 The federal government has declared Friday, April 19 and Monday, April 22 as public holidays to mark the Easter celebration. Georgina Ehuriah, permanent secretary, ministry of interior, announced the holiday in a statement, quoting the minister, Lt.- Gen. Abdulrahman Dambazau(Rtd), on Wednesday in Abuja. 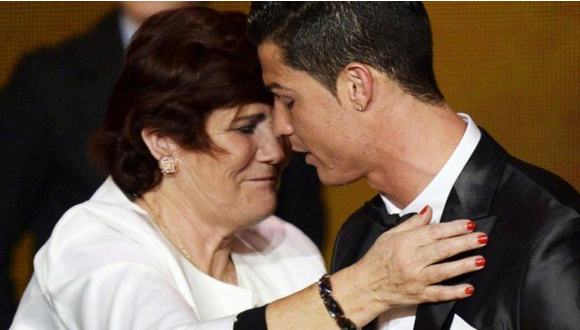 Maria Dolores Aveiro, football star Cristiano Ronaldo, has revealed what her son told her after his team Juventus crashed out of the Champions League to Ajax on Tuesday night. 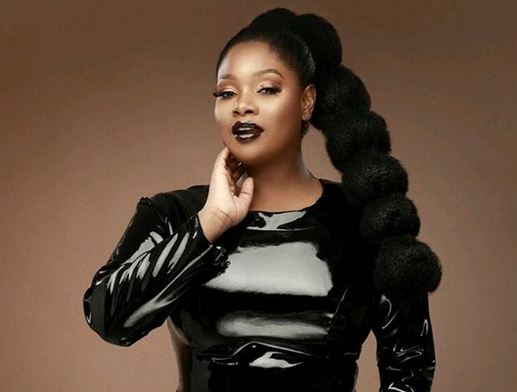 On Air Personality, Tolu "Toolz" Oniru-Demuren, is giving us something a little bit different on her Instagram page. The mother of one, who may be cooking up a new project, posted these new pictures of herself showing of her curves. Nigerian actress and filmmaker Beverly Naya is a year older today and the ebony beauty is serving some hot bikini photos to celebrate the special day. 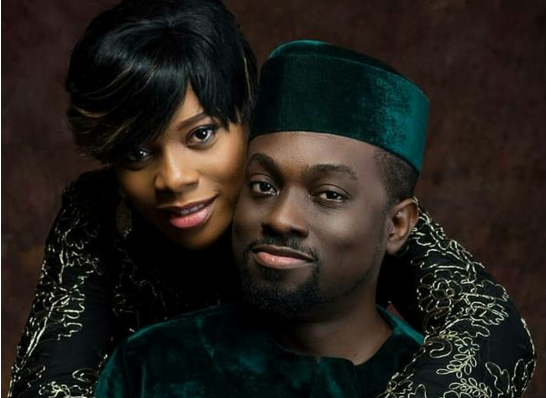 Nollywood stars Iyke and Florence Okechukwu, are celebrating their 6 years as husband and wife today. The couple popularly known for their roles in Tinsel as Chuks and Ene, met on the set of the popular TV series. This lady's story is a typical example of good girl gone bad. A young female drug addict, identified as Lizzy, was rescued from the claws of her captors in a ghetto arean in Lagos. 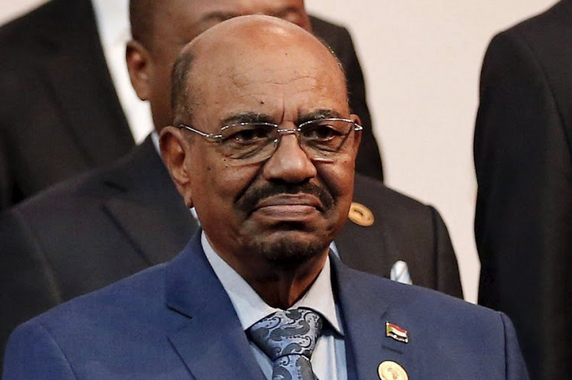 Ousted Sudanese President Omar Al-bashir has been transferred to Kobar prison in Khartoum. Al-Bashir is reportedly being held under tight security in solitary confinement, according to Reuters. 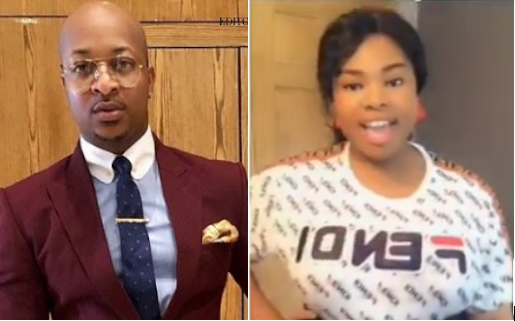 Nollywood actor, IK Ogbonna, has threatened to file a lawsuit against a US-based Nigerian woman, Joyce Boakye, for defamation of character. 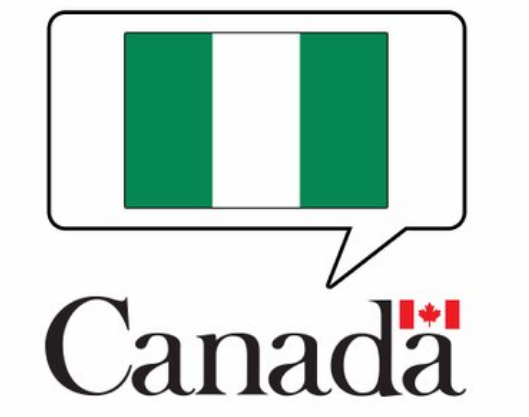 The Canadian embassy in Nigeria has denied the rumour in circulation that the North American country has opened its gates for Nigerian immigrants. The rumour got momentum after veteran journalist, Dele Momodu, claimed on Twitter that the Canadian Prime Minister, Justin Trudeau, has pleaded with President Muhammadu Buhari to allow one million Nigerians enter Canada under a new employment and migration programme. 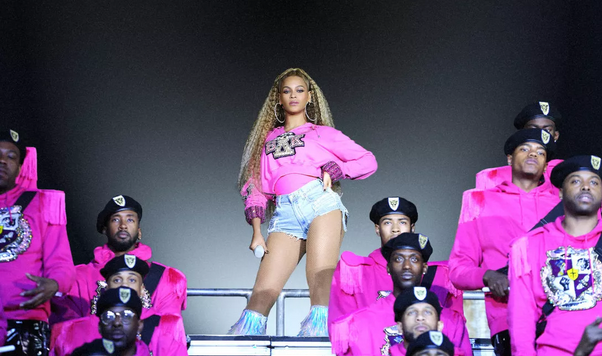 Queen Bey gets fans excited as she drops new album, "Homecoming: A Film by Beyoncé"
Beyonce has got the Beyhive rolling with excitement after she dropped a new 40-track live album in time for the release of her new Coachella concert film on Netflix, Homecoming: A Film by Beyoncé. 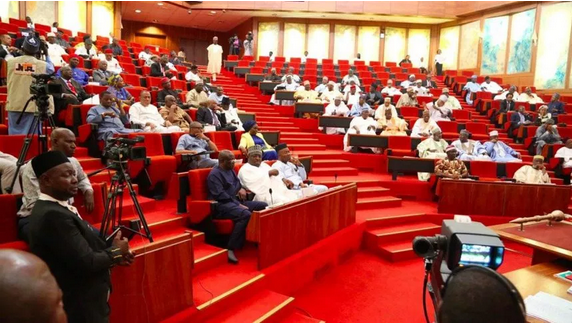 The senate has passed the petroleum industry governance bill (PIGB). The upper legislative chamber also passed the National Institute for Hospitality and Tourism bill 2019, National Research and Innovation Council bill 2019, Stamp Duties act (amendment) bill 2019 and National Agricultural Seed Council bill 2019. 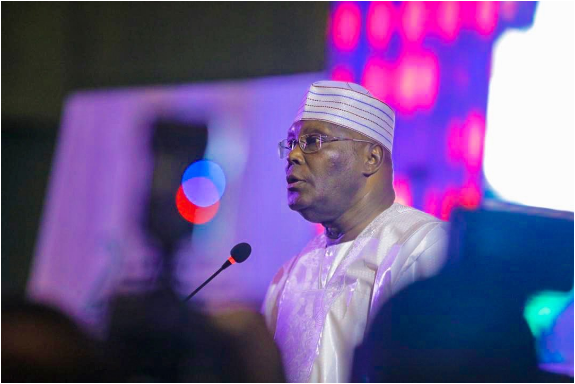 Presidential candidate of the Peoples Democratic Party (PDP), Atiku Abubakar, will be inviting technology experts to testify on his behalf in the election tribunal. The former vice president is willing to engage experts from Microsoft, IBM and Oracle to verify his claim that the servers belonging to the Independent National Electoral Commission (INEC) showed that he defeated President Muhammadu Buhari by 1,615,302 votes.